The evil Sheriff of Nottingham is short of money. She has three plans: tax the peasants, fix the result of an archery competition, and marry her rich nephew to the soon-to-be-wealthy Maid Marian. Can Robin Hood save the day? Well, apparently not… as it turns out, he’s a lover not a fighter. Can Dame Ginny step in and help? Not looking likely… But what about the feisty Maid Marian? 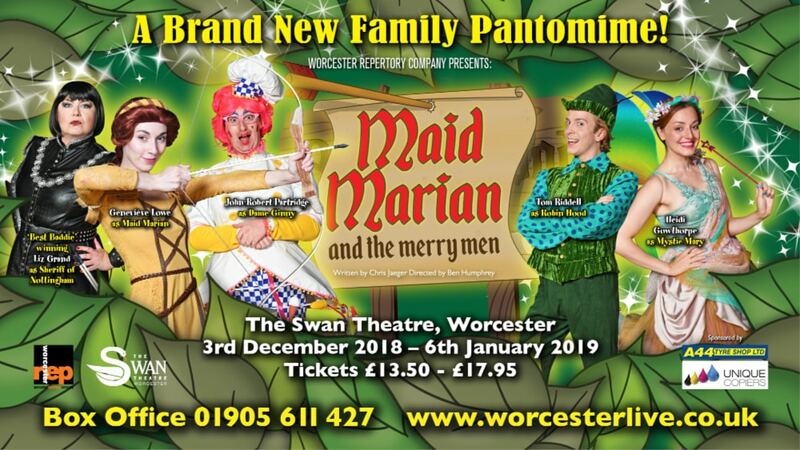 This #MaidInWorcester will lead the merry men to overthrow the Sheriff and prove that this girl really can!